How do potential customers find your business? Chances are they search online. Whether your target audience is across the country or in your own backyard, the internet is the top way consumers research brands, services and products before buying. That’s why blogging for SEO (search engine optimization) is so important to include as part of your company’s marketing strategy. Studies show that including a blog as part of your website increase your chances of being ranked highly on search engines by 434 percent! In addition, companies that use blogs as part of their content marketing strategy receive 67 percent more leads than those who don’t. But simply having a blog on your site isn’t enough; it’s important you’re strategic about the way you use it. Keep reading for common blunders you’ll want to avoid. 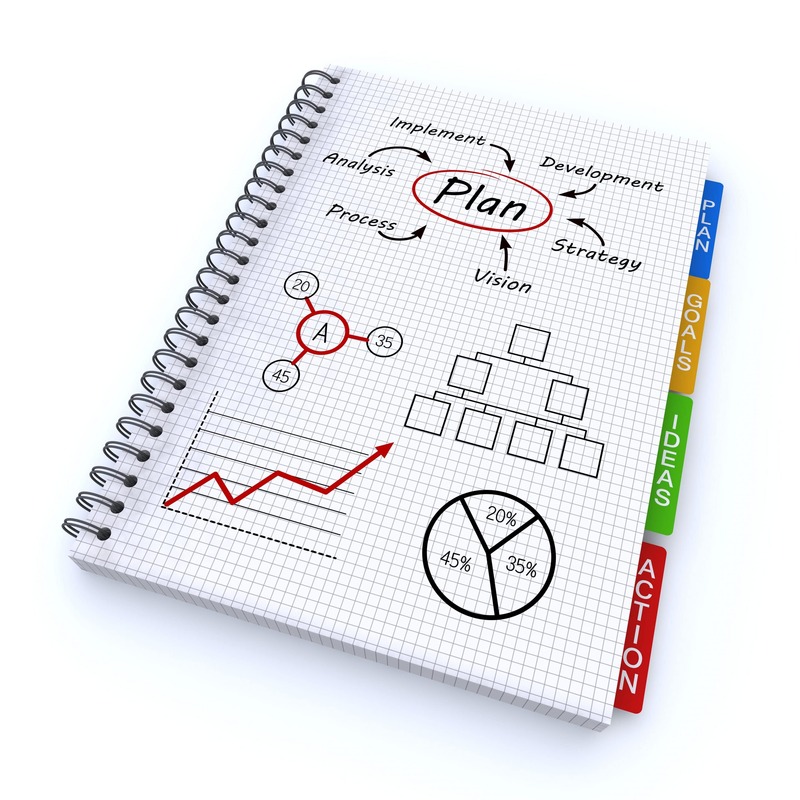 Do you have an established plan in place before blogging for SEO? What types of information will help them? 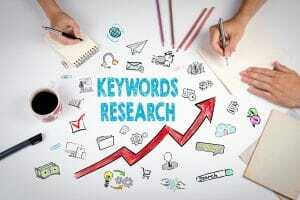 Which keywords will you use? The answers to these questions will help you develop a plan to move forward in a calculated, focused way. Search engines are constantly looking for new high-quality content. If you aren’t sharing articles regularly, they’ll visit your website less often and show results from your pages less frequently. You can bet this will affect your position in the results that the search engines present to your target consumers. If articles on your blog are dated, potential customers won’t have new, helpful information to inform them. With half of online shoppers researching online, it’s important they see the latest and greatest from your brand so they know you’re a thriving, up-to-date company. While this may seem to counter my point above, there is something very significant here: well-written, quality content is much more important than publishing just anything to stay on schedule. Search engines want to get the best possible information to users, so they look for quality content. Make sure everything you take live on your blog will help, not hinder your content marketing efforts. 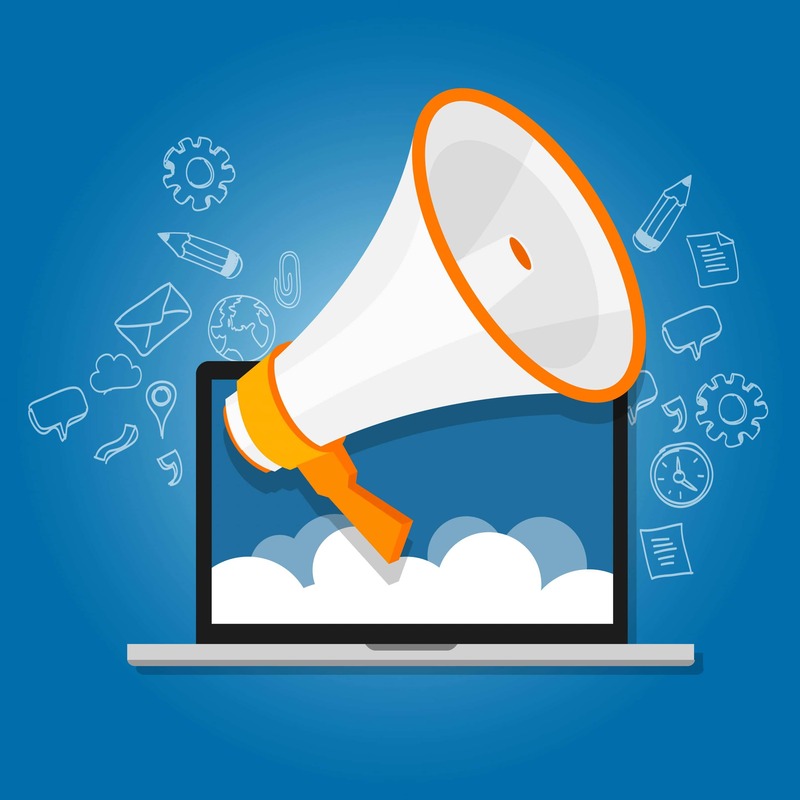 Is your company’s blogging voice consistent with its brand? What is your company’s voice? Before you write anything for your company, you need to establish key branding elements – including the type of language you will use. Then, make sure anyone blogging for SEO is familiar with this voice and uses it. What if your blog has multiple authors? If they each have their own byline it’s perfectly fine for them to include a bit of their own personality in their posts. However, if all your company’s articles are published under the brand, they need to use the same voice – even if there are multiple people writing the posts. What’s the point of blogging for SEO? Reaching your target audience. Therefore, it’s vital you keep them front of mind. For every article you write, think about what they’ll be interested in. How will your post relate to them? Spend some time researching your target audience so you have a clear picture of who they are and how you can best connect with them. By understanding them better, you’ll be able to keep them top of mind when writing your business’ blog articles. This relates directly to my point above. If you choose topics that your target audience will find boring or irrelevant, you’re wasting your time and resources. As you select your blog topics, think about ways to provide value. Do customers regularly ask you the same questions? Clearly this is something they’re interested in. Share the answers in a blog post! Is there new industry research that may affect customers’ decisions about which of your products or services they buy? Provide highlights for your readers. Is there something in the news that relates to your field? Share the article and weigh in with your expert opinion. How do your services or products make customers’ lives easier? Share them in a blog post! If you can include specific examples, even better. Is there a new product or service you’re offering? Write an article about it. Remember to research keywords before you begin blogging for SEO! What terms will your target users search for when they look for a business like yours? Start by coming up with a list of your company’s most relevant topics, then brainstorm each topic with potential words or phrases users may search for. You can come up with even more ideas by just going to Google and typing in the words/phrases you already have. Then scroll down to the bottom and look at the suggestions of related topics and write down any that are a good fit for your business. One really useful tool to use for keyword research is Keywords Everywhere. When you search for a term on Google, it tells you the search volume per month, cost per click and competition. It also suggests a list of similar keywords that might be helpful to consider as well. 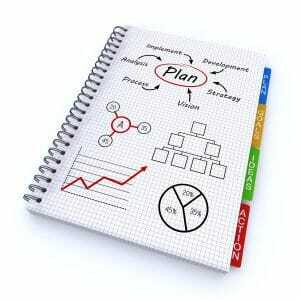 Search engine optimization needs to be a focus when blogging for SEO. Otherwise you’re just blogging for the sake of blogging, which isn’t strategic and ends up being a waste of your time and resources. Title: Aim for 6-13 words. Body of Post: The most recent research is showing that it’s best to aim for at least 1,500 words. The blog headline has an important role: it captures readers’ attention right off the bat and convinces them to click on the article or keep scrolling. After you finish writing your blog post, go back to your title and play around with it. Can you think of a more compelling way to capture your target audience’s attention? Remember to break up chunky paragraphs when you’re blogging for SEO! If you’re writing 1,500+ words for your articles you’re sharing a lot of helpful information! However, 43 percent of consumers report they skim blog posts. It wouldn’t surprise me if in reality, that number is actually higher. How can you add visual elements when blogging for SEO? Add images or videos to your post to break up the text! Just make sure you only use visuals you have the right to use. Read about following copyright laws here. Read it out loud. Actually saying the words out loud can help you catch typos and hear the overall flow of your content. Test hyperlinks and phone numbers. As Instructional Solutions explains, nothing is worse than publishing content only to have a broken link or mistyped phone number. Always double check your links and phone numbers to be sure they work correctly. Come back with fresh eyes. After you’re done writing, take a break. Then, about 30 minutes later, pull it back up and read through it again with a fresh perspective. Print out a hard copy. Sometimes looking at the words on a physical page (rather than a computer screen) can help you notice mistakes. Of course, I always recommend using scrap paper to save the trees! Read it backwards. Starting at the end and working your way to the top makes you slow down and really look at the piece word by word. Ask a friend. If you have a trusted friend or colleague, ask them to take a look and offer their advice! They may have an idea you hadn’t considered that will make your content that much stronger. The point of blogging for SEO is to increase your online visibility, but waiting for search engines to find your article isn’t the only way to do this! Share your blog post on all your social media channels and in your email newsletter. If you really want to increase the number of eyes on your post, consider running a social media ad or Google ad promoting the article. The more you promote your post, the more people read it and the better it is for your website’s SEO. 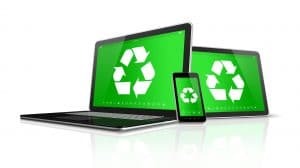 Are you recycling your content? It can be helpful when blogging for SEO! Do you have a blog article you wrote a while ago you wish more people had seen? Republish it! Carefully review it to make sure all the statistics are still current, refresh any details that may be dated and then reshare it on your blog as a new post. When we do this at Three Girls, we add a brief sentence at the beginning about when the article was originally published. 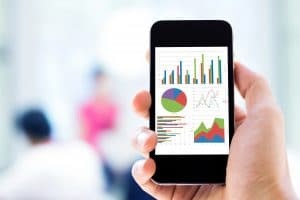 Do you check your website’s analytics regularly? If you don’t, how will you know if your strategy is working? Install Google Analytics on your website and then look at it every four to six weeks. Ask yourself, which blog posts are performing well? Are there trends you’re noticing? Use the answers to these questions to help you develop new topics that are likely to perform well. How long does it take you to write a blog post? Studies show that nearly half of those investing six or more hours per blog post report strong results. 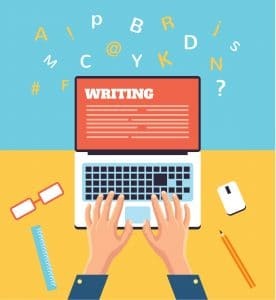 When blogging for SEO, you need to take the time to make sure your blog articles are well written and provide value for your target audience. In addition to actually writing the post, you also need to factor in the time of editing, finding the perfect visuals to use within the post, uploading it to your website and promoting it. Instead of rushing the process, give yourself time to do a good job. Checking your analytics is an important part of blogging for SEO! Blogging for SEO, like other content marketing tactics, is a long-term strategy. Don’t expect to see a huge return on your investment right away. Anticipate it will take at least 12-18 months to start to see positive results from your blog. Blogging for SEO is an effective way to increase your company’s online visibility, but it’s important you do it the right way. Are you guilty of making any of the common mistakes I included above? Are there others you’d add to the list? Let me know in the comments below! In the meantime, do you want help managing your blog, social media or other content marketing activities? Contact us today for a complimentary, no obligation consultation! We’re happy to offer advice specific to your business and give you a helping hand.